I'm traveling this week to San Jose Ca and took Saturday and Sunday for my self. This is the first time in 7 years that I've had the chance to go to the park. I had about 25 hours there and took 800+ photos. Here are some that I've processed on my work laptop. 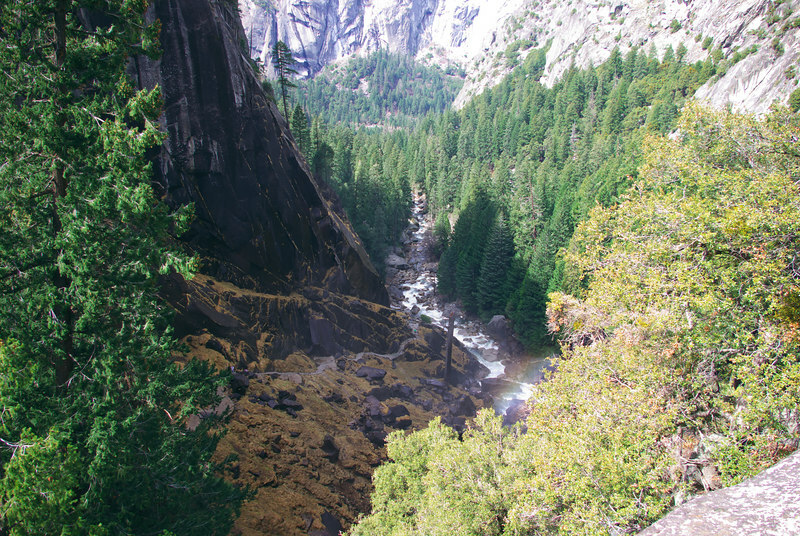 First from the valley floor, El Capitan. Man what a Big rock!! 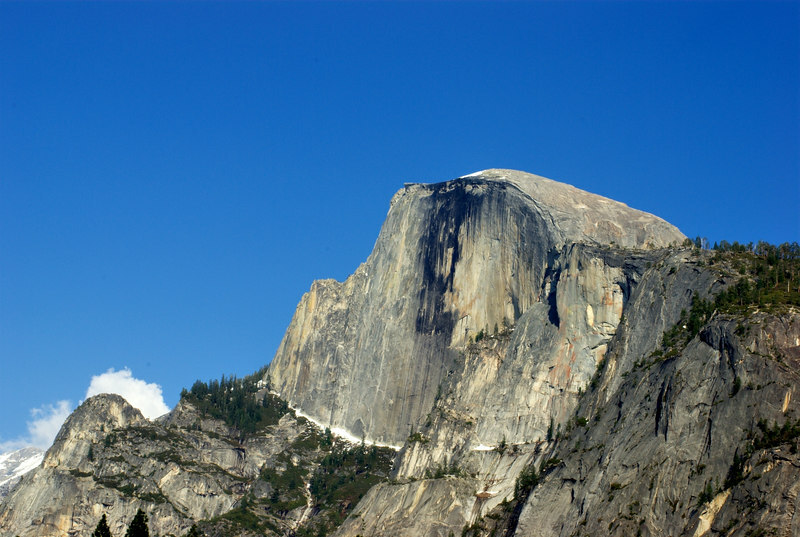 Half Dome, One of my favorite subjects in the valley floor. 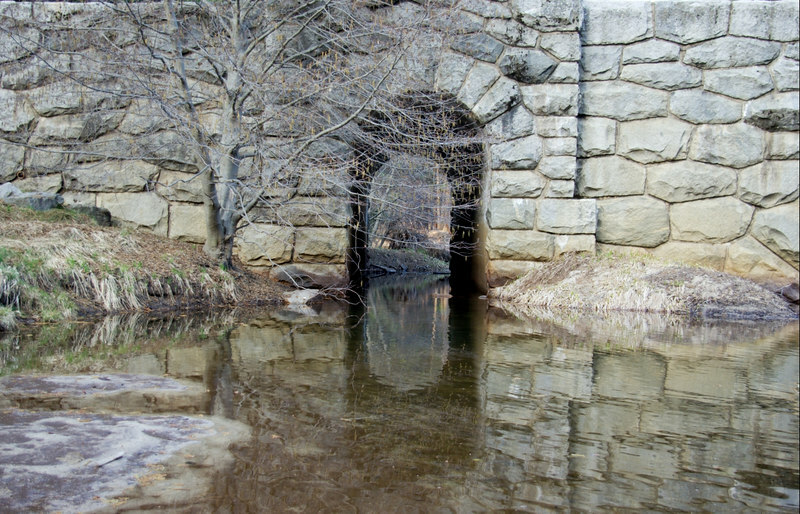 part of one of the bridges over the Merced River. 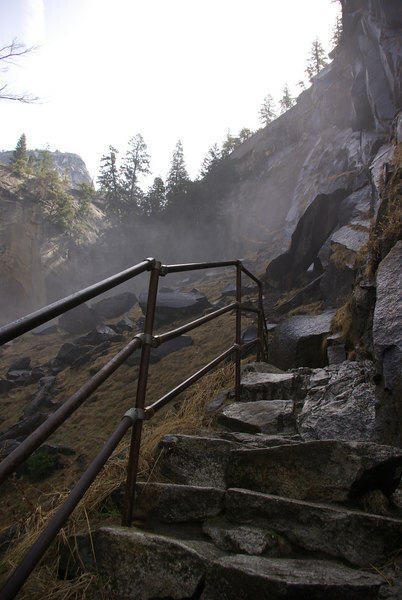 The beginning of the dreaded Steps of the Mist Trail. I know the sky and waterfall are blown out, but I wanted to show the steps and don't yet have a grad filter. Looking back to where I came from, Man not even half way there yet. More steps!! and the start of the Mist! Man I'm glad the K10D is weather sealed, it held up great getting drenched from the mist. 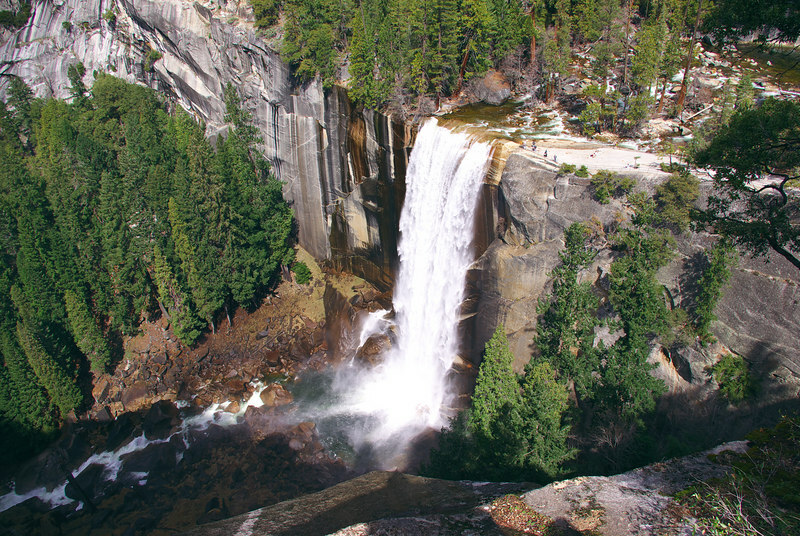 Vernal Falls, my destination is the top of that thing!! 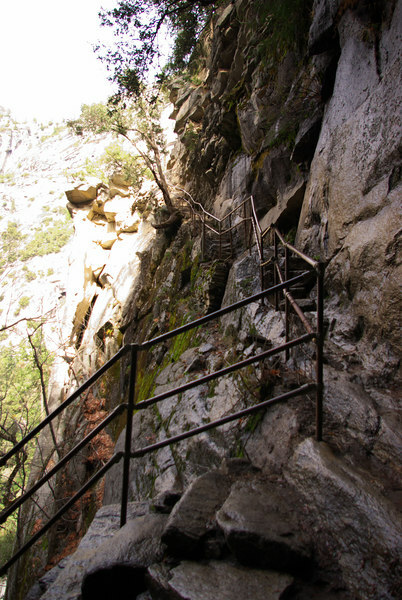 More steps to climb!! Man this was worth the effort!! Man that was a lot of steps!!! But it was well worth it! 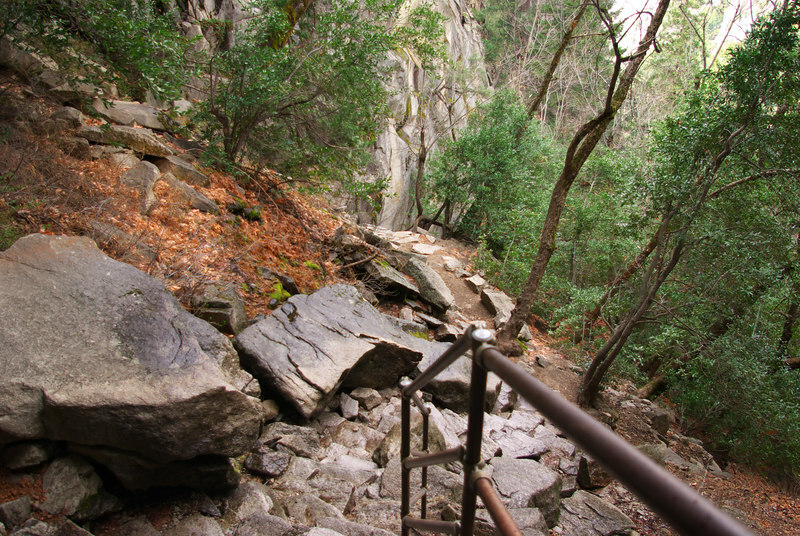 I was down there on top of the falls, I had to hike up here to go down the horse trail, I didn't want to go down all those steps. Man I'm feeling the pain this week, but it was well worth it to get these photos. 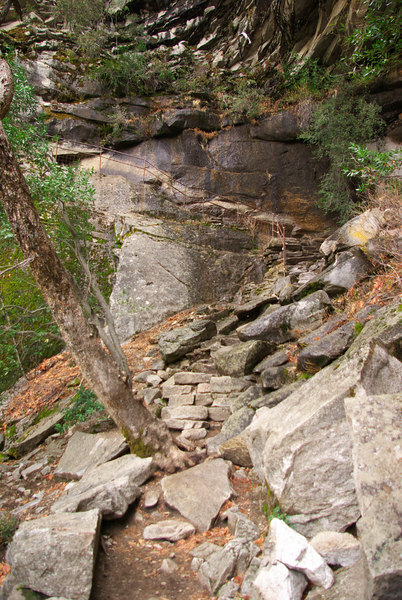 I hope you enjoy my short photo tour of a small part of Yosemite. Last edited by Brew1brew; 03-28-2007 at 12:17 PM. 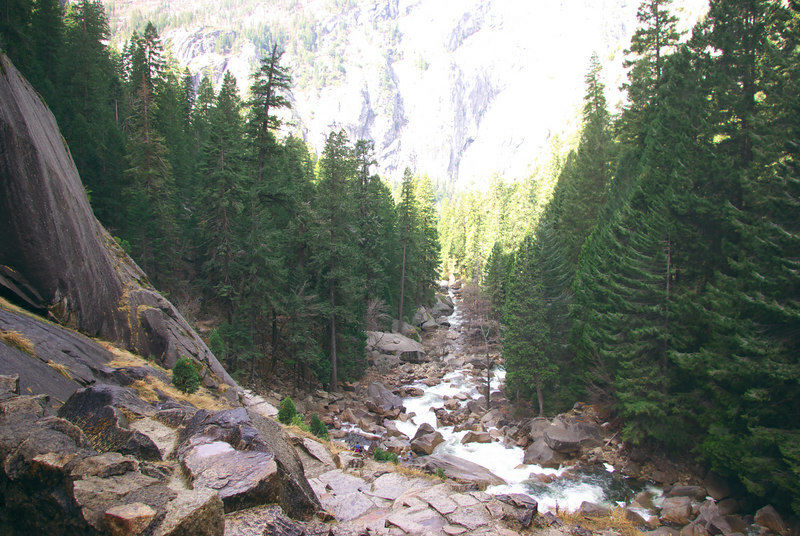 I really have to make it a point to visit beautiful Yosemite. You have a very nice series here, I like the first one a lot. 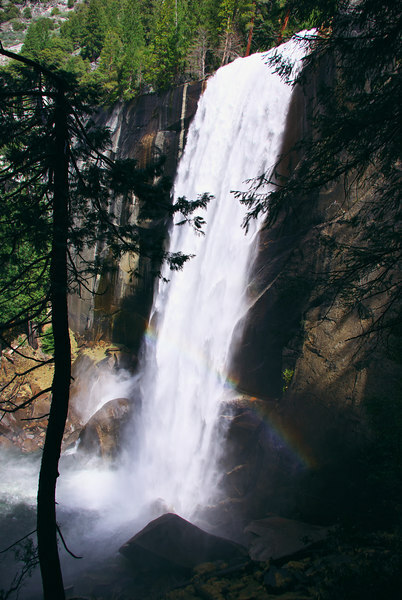 I really like the waterfall shot! Spectacular! 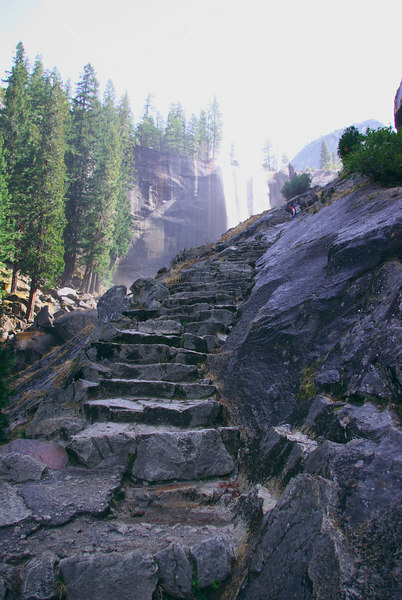 Wonderful tour Les, makes me want to visit there sometime, but I think I'll pass on the mist trail, I doubt seriously that my 58 year old knees could make it. You really must go there! 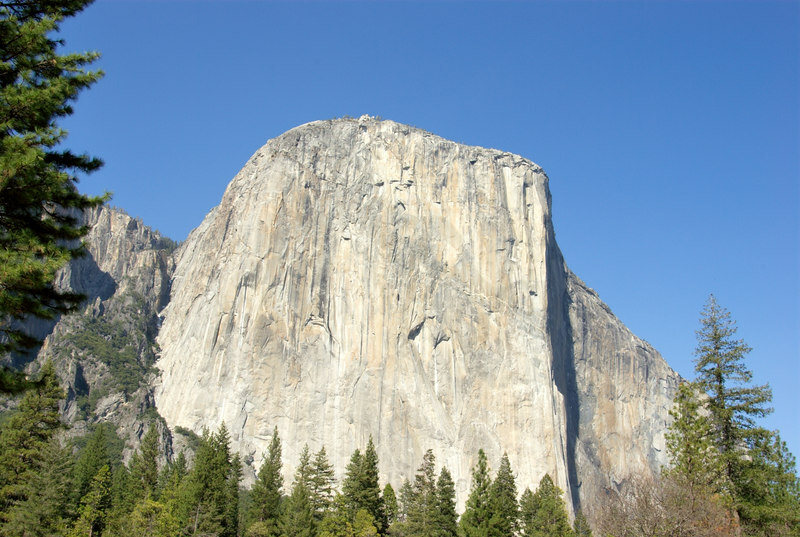 Thanks, El Capitan is quite spectacular. 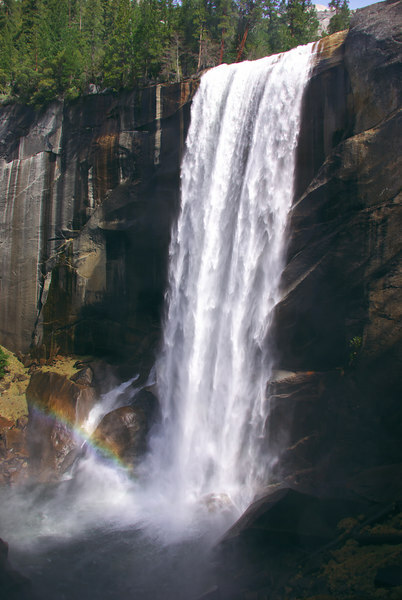 Thank you Alvin, what waterfall shot are you referring to? Thanks, you should take the horse tour then, there is a horse trail up the back side of the ridge. 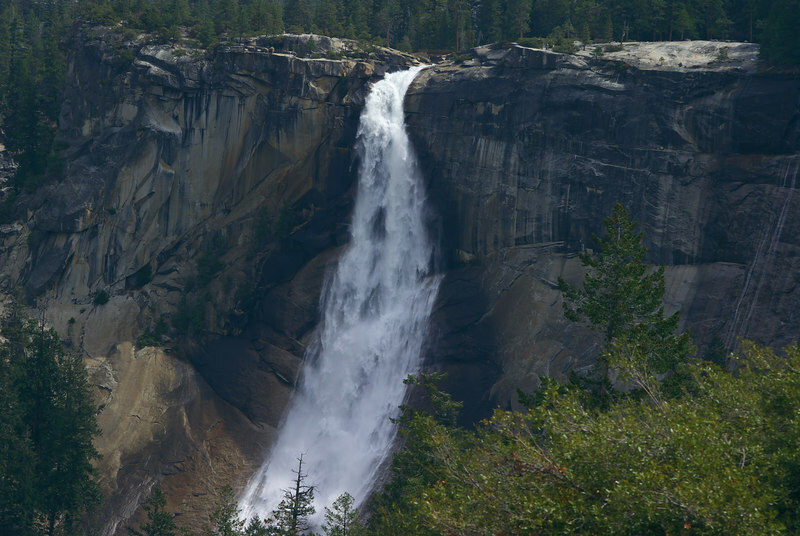 The one that really stuck out to me was over looking a waterfall from a high vantage point looking down. WOW! If your list is 1/2 as long as mine and you only see 1/2 of them, you will have seen a lot of the world!! Yeah, That shot made all the pain worth it I like the one from the side through the trees as well.